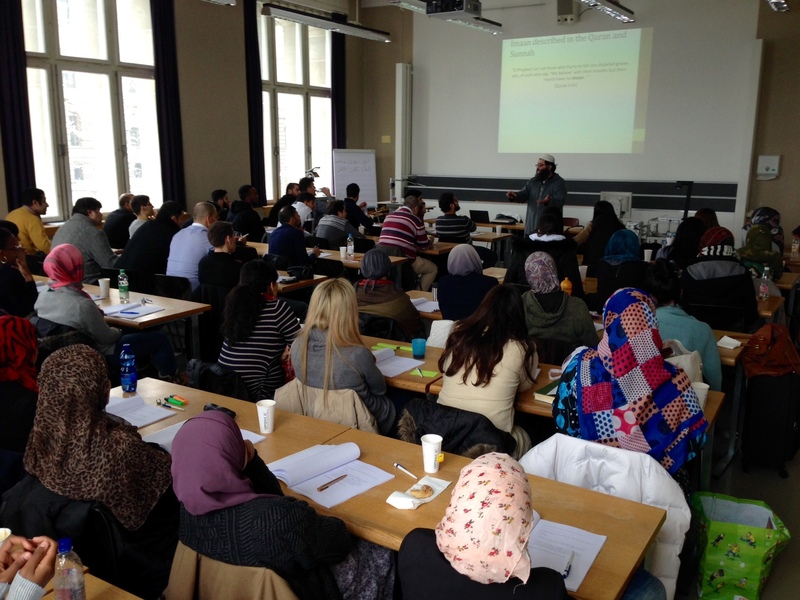 SwissMuslimEvents was pleased to present this seminar in association with the Muslim Students Association of Zurich [MSAZ] on the subject of Imaan in Islam. We hope to post soon the Audio files to share the insight provided by Sh. Fraz Farhat. 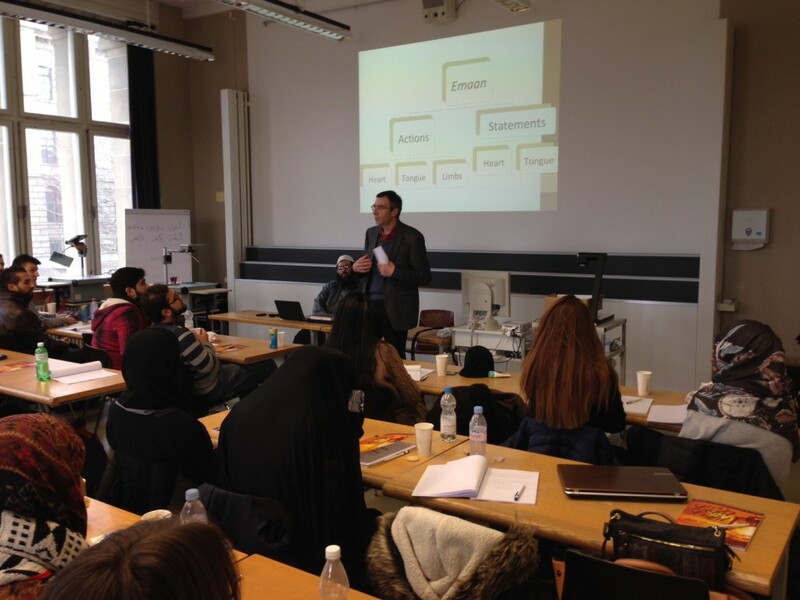 We also had the opportunity to be introduce into a new project run by the University of Luzern by Dr. Tunger-Zanetti. Sh. Fraz Farhat graduated in Engineering from the University of Leeds. In 2000, he graduated from the University of Medina from the faculty of Islamic Law. As well as a translator of Arabic works, he is a guest on the popular TV show Islam Q&A, and also occasionally teaches for AlKauthar Institute in the UK. This will be his second seminar in Zurich.